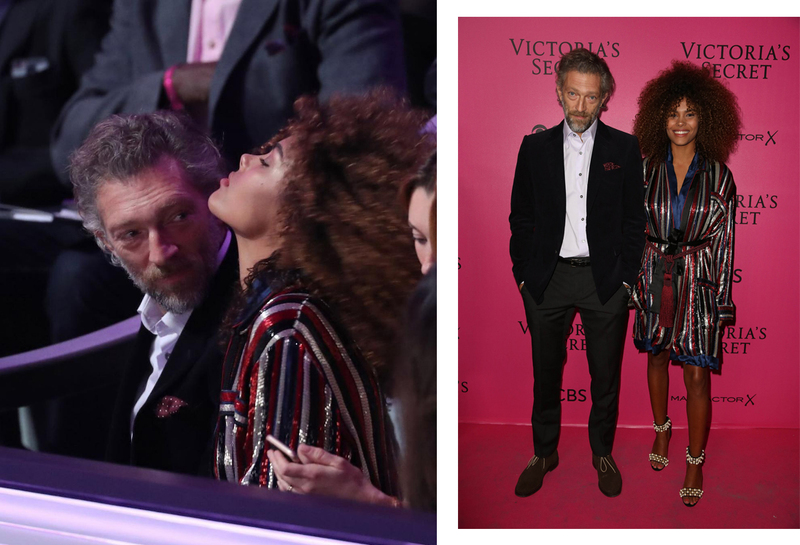 The new girl of Vincent Cassel, the Italian model Tina Kunakey, recently became one of the main heroines of glossy media. The press first of all notes the age difference of 50-year-old Cassel and 20-year-old Kunakey, as well as the girl's serious career in the fashion world. 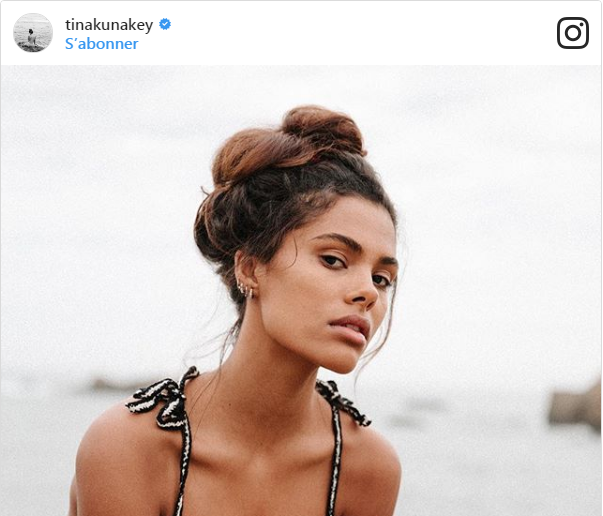 Tina Kunakey: Who is she? Tina was born in Sicily, in the Italian family and native of Togo, a country located in West Africa. "My father Robin was born in Morocco, but comes from Togo. He grew up in France. My mother is Nadia from Sicily. They met in Toulouse and immediately fell in love with each other, "says Tina. She has a brother and sister, Cassandra and Zachary. The family has a wonderful relationship. "I think they are all proud of me. My family supports me very much, and it helps me to live. I also want for them all the best and always tell them that as long as they are happy, everything is fine with us. " When Tina was 15, she went to Madrid to study at the Lyceum, although she did not know Spanish at all. Now Tina calls Madrid her favorite city, and speaks Spanish flawlessly - as well as English and French. As a child, Kunakey was actively engaged in swimming, but, after receiving a serious injury, eventually left sports. Since the age of eight, she has tried herself as a model, shooting in commercials, although her parents were against the fact that their daughter was making a career in this business. Studying in Madrid, Tina continued to make her way to the modeling business, and she succeeded. Tina was noticed in 2016, starring in the video for the song Belinda of the popular singer M.Pokora. The video released in October 2016, became a big hit on YouTube - today it has almost 12 million views. 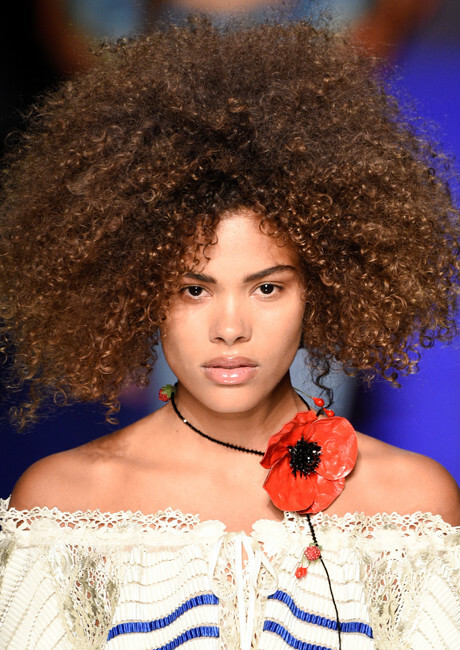 Also last month Kunakey participated in the Jean Paul Gaultier show in Paris, after which she signed contracts with major modeling agencies: the Spanish agency Mad Management Model, the British SUPA and the famous IMG Models. "I would like to live only in Madrid. I see myself in an apartment full of light, in an apartment full of children. As for the work, it's still difficult for me to judge, because I just started. I would like, of course, to occupy my niche among such established models as Irina Shayk or Joan Smalls. 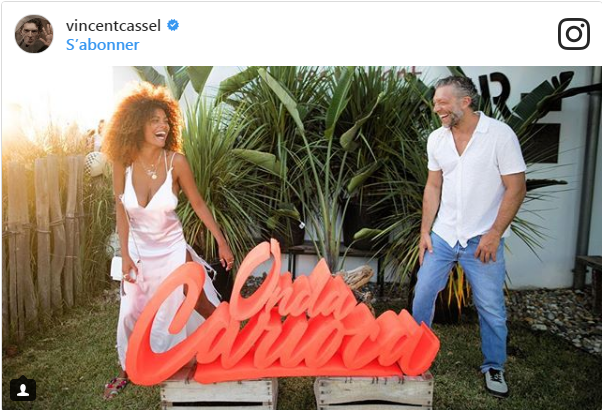 Tina smokes, tries not to plan anything, has Instagram (where she has attracted 110,000 followers) and does not hide her relationship with Vincent Cassel, whom he has met for a year and a half. "Sometimes two people who are in the same place at the same time, are attracted to each other. Such surprises can present life, "Tina said.